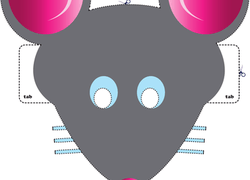 With each Chinese New Year comes a new celebration. 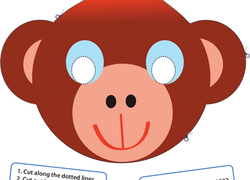 Whether your child is a goat, monkey, horse, rat, tiger, snake, or other animal, we have an amazing selection of year one Chinese New Year worksheets that feature great hands-on activities like animal mask cutouts, Year one maths worksheets, decorative coloring pages, and much more. 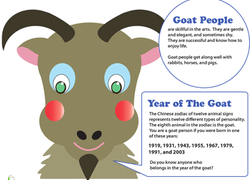 Learn all about the Year of the Goat. 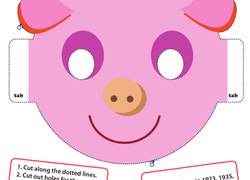 Not just a list of facts, this Chinese Zodiac printable can be turned into a coloring page, puppet, or even a placemat. 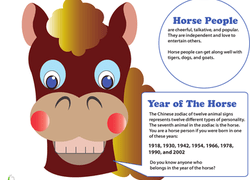 Learn all about the Year of the Horse. 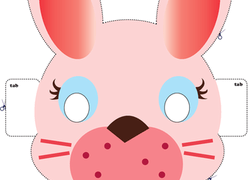 Not just a list of facts, this Chinese Zodiac printable can be turned into a coloring page, puppet, or even a placemat. 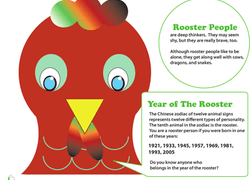 Learn all about the Year of the Rooster. 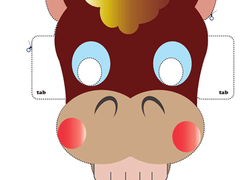 Not just a list of facts, this Chinese Zodiac printable can be turned into a coloring page, puppet, or even a placemat. 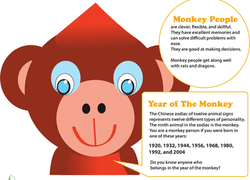 Learn about the Chinese Zodiac with your kids. 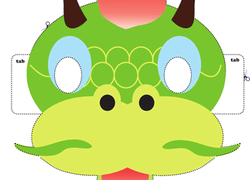 Read facts about the Year of the Dragon, then turn the page into a placemat, puppet, or coloring activity. 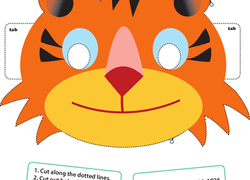 Learn all about the Year of the Tiger. 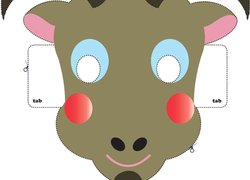 Not just a list of facts, this Chinese Zodiac printable can be turned into a coloring page, puppet, or even a placemat. 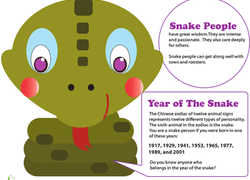 Learn all about the Year of the Snake. 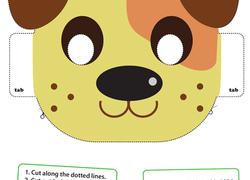 Not just a list of facts, this Chinese Zodiac printable can be turned into a coloring page, puppet, or even a placemat. 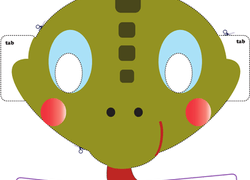 Welcome love in your house during lunar new year with this Chinese character coloring page. 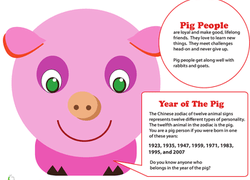 Encourage your kindergartener to show love during Chinese New Year! 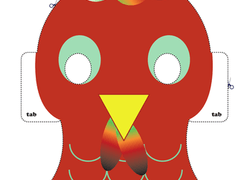 Children practise their two-digit counting skills by drawing the citrus on the tree.